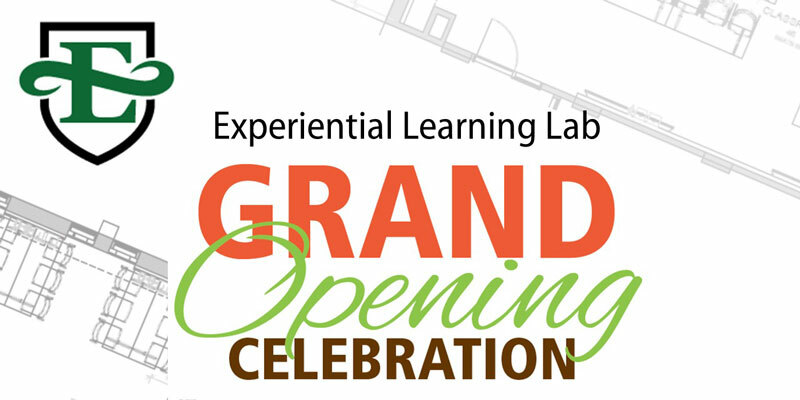 The Edwards School of Business at the University of Saskatchewan (U of S) will officially unveil the Allsopp Learning Lab—the first of its kind in the world—during a grand opening event on September 7. Located on the first floor of Edwards, the Allsopp Learning Lab is a state-of-the-art classroom equipped with Sony Vision Exchange technology, equipment, and flexible furniture designed to accommodate multiple learning and teaching styles. A world first installation, the lab can connect up to eight workgroups with six contributors per group. In 2014, Edwards alumnus Harold Allsopp (BComm ‘62) generously donated $500,000 to the school. This gift established an on-going experiential learning initiative and paved the way for the creation of an advanced technology supported learning lab. Experiential learning is incredibly valuable to students who wish to acquire real-world and applicable experience not always gained in a traditional classroom setting. The goal is to inspire active learning among students and business partners through space for lecture, collaboration, discussion, and group work, and create an environment conducive to teaching to distributed learners. Users bring their own devices and connect via Wi-Fi. As participants work together, device content can be mirrored to subsets of screens or the entire group with information shared and controlled by the lecturer. Remote participants can also be added through video conferencing. Initial plans include hosting classes and providing hands-on business advice for partners who are signed up for projects through experiential learning initiatives. Plans are currently being explored to reach new populations of students and deliver programming to communities outside of Saskatoon.